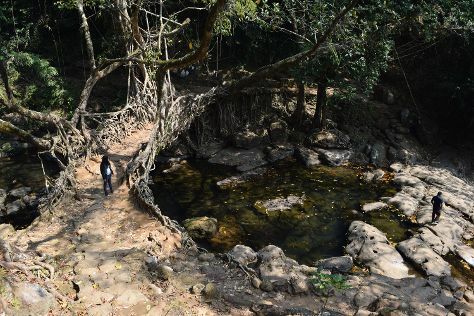 Kick off your visit on the 22nd (Sat): take a stroll through Mawlynnong Village, explore the striking landscape at Roots Bridges, and then take some stellar pictures from Jingmaham Living Root Bridge. To find reviews, traveler tips, where to stay, and more tourist information, refer to the Mawlynnong driving holiday site . Brisbane, Australia to Mawlynnong is an approximately 28-hour flight. Due to the time zone difference, you'll gain 4 hours traveling from Brisbane to Mawlynnong. Wrap up your sightseeing on the 22nd (Sat) early enough to travel to Sohra. 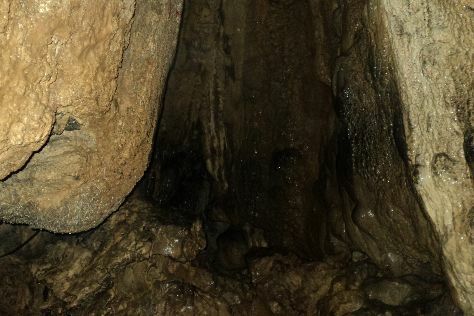 Kick off your visit on the 23rd (Sun): take in the dramatic scenery at Nohkalikai Falls, then explore the fascinating underground world of Arwah Cave, then Head underground at Mawsmai Cave, and finally take in the architecture and atmosphere at Nongsawlia Church. For other places to visit, reviews, maps, and other tourist information, read our Sohra journey planner . You can drive from Mawlynnong to Sohra in 2.5 hours. 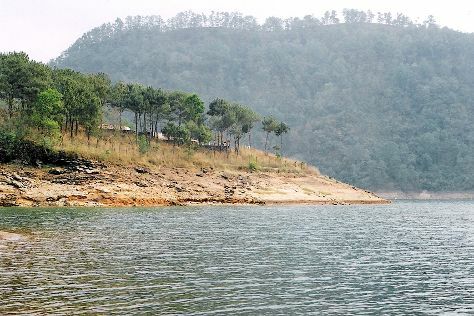 Cap off your sightseeing on the 23rd (Sun) early enough to travel to Shillong. On the 24th (Mon), contemplate the waterfront views at Ward's Lake, then take a stroll through Police Bazar, and then examine the collection at Don Bosco Centre for Indigenous Cultures. Get ready for a full day of sightseeing on the next day: take in the dramatic scenery at Elephant Falls, then contemplate the waterfront views at Umiam Lake, and then contemplate in the serene atmosphere at The Grand Madina Masjid. To see ratings, traveler tips, reviews, and tourist information, go to the Shillong online attractions planner . Drive from Sohra to Shillong in 2 hours. In December, plan for daily highs up to 30°C, and evening lows to 14°C. Finish your sightseeing early on the 25th (Tue) so you can travel back home.